It’s a gaming craze that’s sweeping the globe and a cultural phenomenon which has the fundamental power to change the way we interact with what’s virtual and what’s real. This is Pokemon Go. Much more than a hefty dose of 90s nostalgia, Pokemon Go represents the first widespread use of augmented reality (AR) in popular culture. For those unaware of the game (seriously, where have you been? ), it involves ‘catching’ the mythical Pokemon creatures, with the game rendered through your smartphone’s camera. This means it’s quite likely that you can find a Pickachu hiding in the bushes at the end of the street and the virtual is made real. So what does this mean for productivity? At first glance we’d say it hasn’t been great! There are stories of professionals quitting their jobs to become professional Pokemon hunters, drivers being stopped by the police for playing the game while behind the wheel and even one hapless player who walked into a lake while playing the game. However, we’re already seeing a flipside to this and the positive impact the game is having. From cafes luring in customers with the promise of rare Pokemon inside to mental health charities praising the game’s influence for helping people who suffer from depression get out of the house, there are tangible benefits extending beyond the game itself. But this is just the tip of the iceberg. 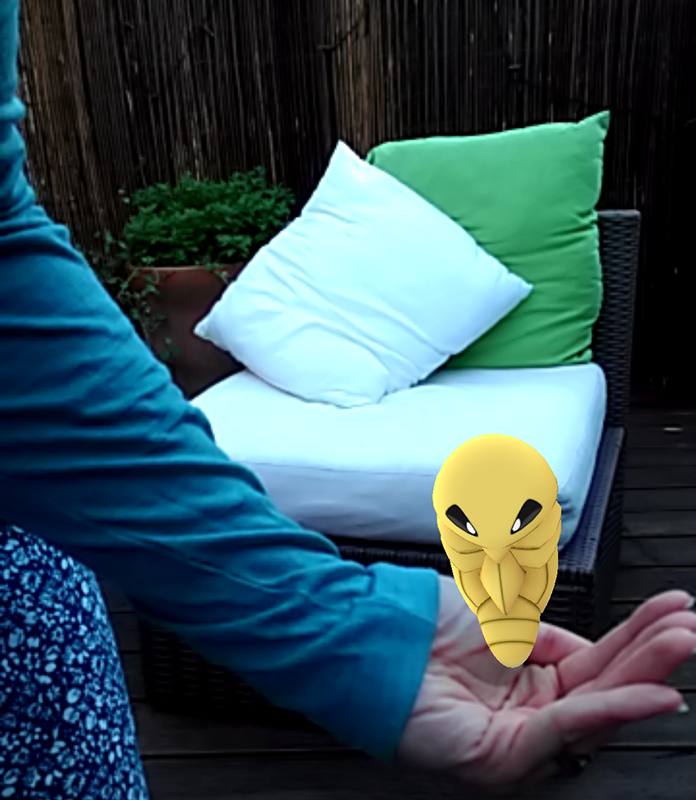 The power of Pokemon Go isn’t the app itself but the way it’s changing behaviours and opening up the possibilities of the widespread use of virtual and augmented reality. Dell and Intel released their Future Workforce Study back in July and found more than 50% of 4,000 employees who took part in the study expect to be working in a smart office in the next 5 years. Alongside this, 66% want to use VR/AR in their professional lives and also believe this technology will make them more productive at work. AR has the ability to make it much easier for us to comprehend and understand big data by overlaying this with what we’re seeing in real-time. A manager working the floor in a store could use AR to see the number of customers in store, their previous buying history, how staff are performing...the possibilities are endless. The outcome is they will be able to make better decisions more quickly and in a more intuitive way. Of course with the possibilities the technology brings, remote working will seamlessly integrate with an office environment. Virtual meeting spaces will feel real and even if you’re not there in a physical sense, it will feel like you will be. AR has the ability to transform a host of industries. It can help surgeons perform better operations, builders and architects better visualise a development, attractions revolutionise the experience they offer their visitors, to name just a few. Much of task management, especially in industries where compliance is crucial, involves performing the same task to the same standard time and again. Not only can AR help employees visualise this, it can hugely reduce risk and the margin for error. One of the most exciting aspects of the future is the changes we don’t see coming. What’s clear with Pokemon Go is the watershed moment it’s created when it comes to realising the potential and the possibilities of AR. And while at this moment in time it might be a big distraction to many employees, the foundations it’s laid mean future developments will revolutionise the way we work.